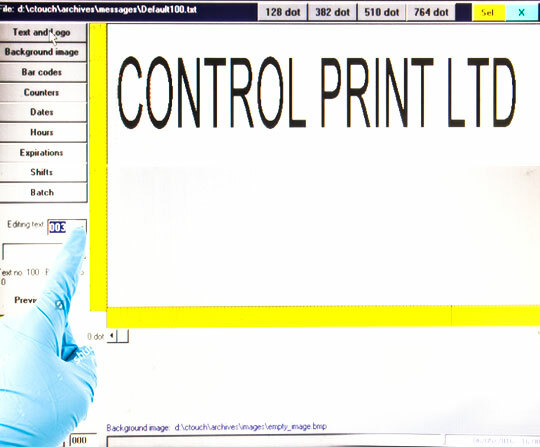 High Resolution Printer – Control Print Ltd.
Control Print’s High Resolution printer helps companies cut costs and increase packaging line flexibility and end of line automation. 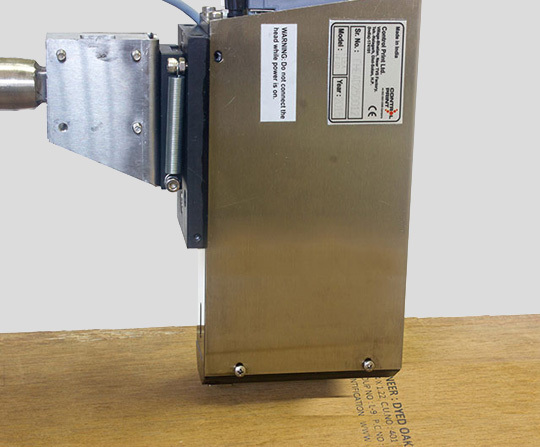 Ideal for printing labels and barcodes directly on shipper cartons. 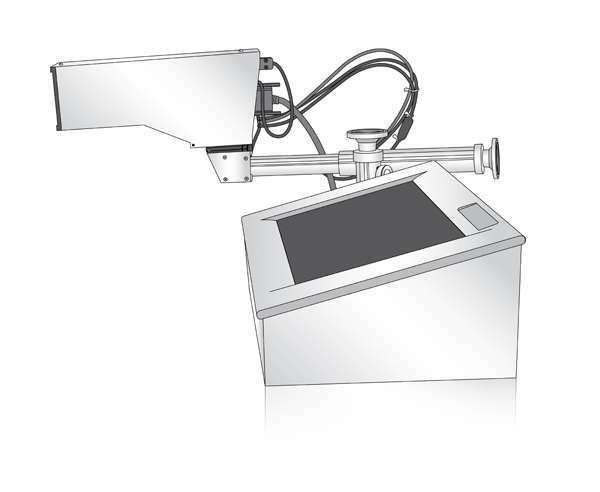 180 dpi resolution with a large printhead make HR printer ideal for bar codes, logos and many other applications. The Control Print HR printer combines mature technology, oil-based inks and innovative features to a very reliable solution with near zero maintenance requirements. 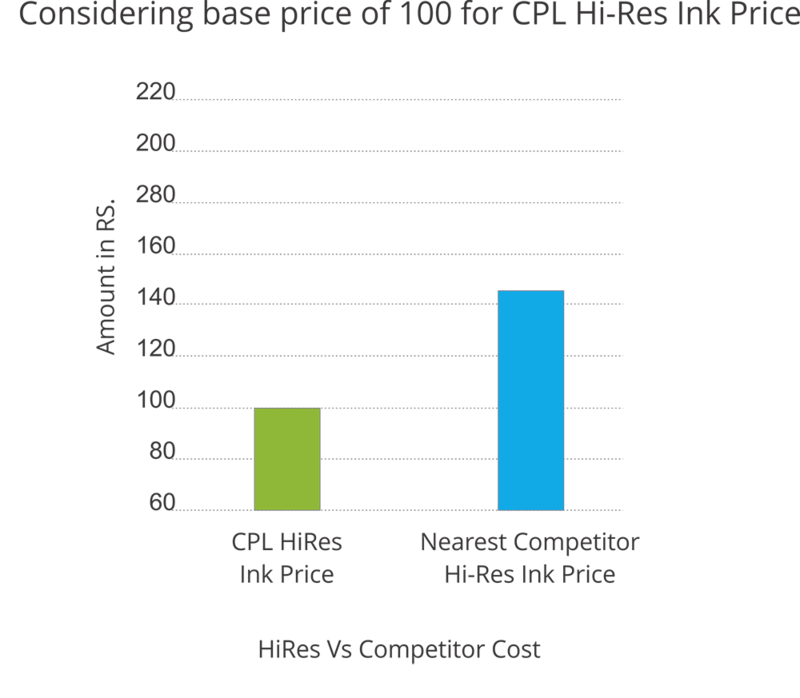 With inks priced at 40% below the market average, Control Print’s HR printer delivers the industry’s lowest running costs. Reliability goes hand in hand with ease of use. We’ve added features to the already user-friendly Piezo DOD technology to help your operators get up and running as quickly as possible. The 382 individual nozzles in a 53.7mm swathe enable printing at “180 dpi” resolution and make the HR one of our most versatile printers. 73 and 107 mm print swatches are also available. 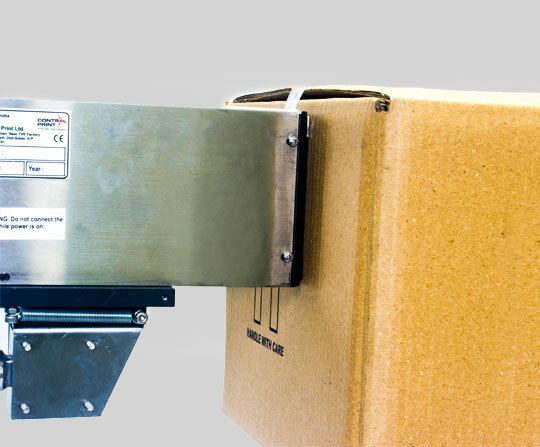 Printing directly on the carton/surface is significantly cheaper than having a separate labeling solution. The HR printer can print everything a separate thermal transfer printer (with or without an attached labeler) can, at comparable quality and at a fraction of the cost. 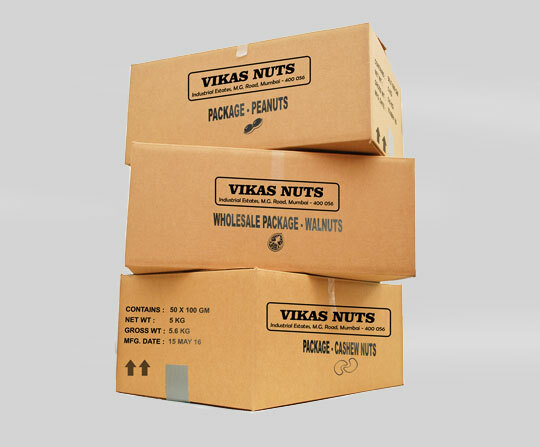 Printing directly onto cartons/surfaces also cuts down the steps in the packaging process. The HR printer is ideal for printing clearly visible and scannable barcodes. 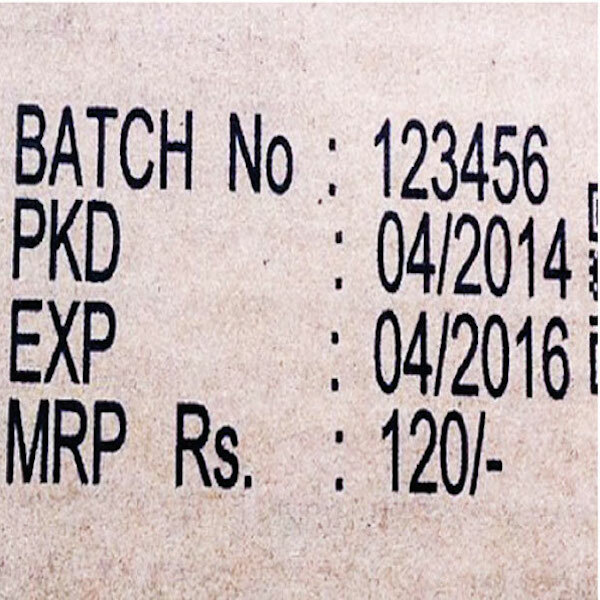 180dpi resolution ensures barcodes are machine-readable while the 2-inch height ensures they are easy for people at the production line to spot. All standard linear barcodes and 2D barcodes including EAN128 and UPC all 2D Datamatrix codes are also available. 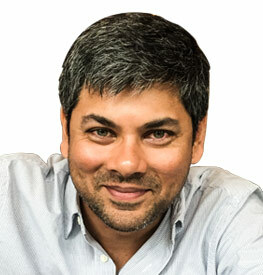 Companies with a variety of products often find themselves in the middle of a storage nightmare. Each SKU variant requires different packaging and therefore a different shipping carton, all of which needs to be ordered and stored. 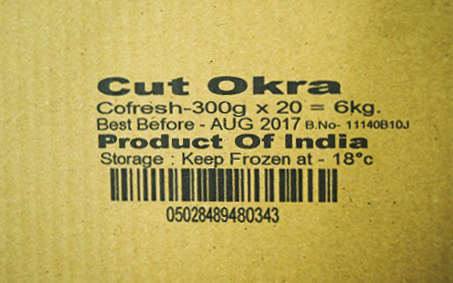 In addition frequent changes in SKU due to marketing requirements often causes wastage of cartons with pre-printed material in stock. With the HR, you can print all the variable information on “generic” packages that contain branding and other rarely-changing information. 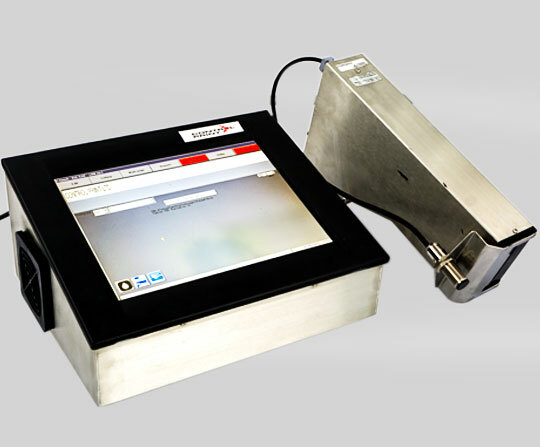 The HR printer utilizes time-tested Drop on Demand inkjet technology. 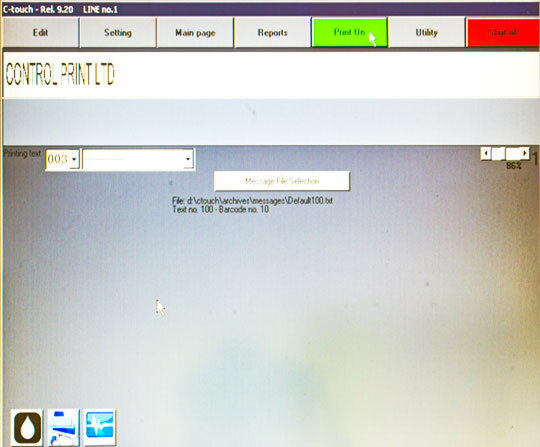 With only a few moving parts in the system, the odds of printer failure are minimized. 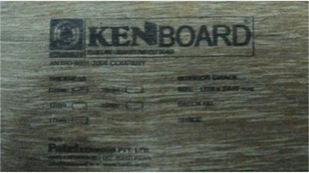 Each print head lasts between 3 and 4 years, with practically zero failures. Increased uptime boosts productivity and ensures the production line is running as smoothly as possible. 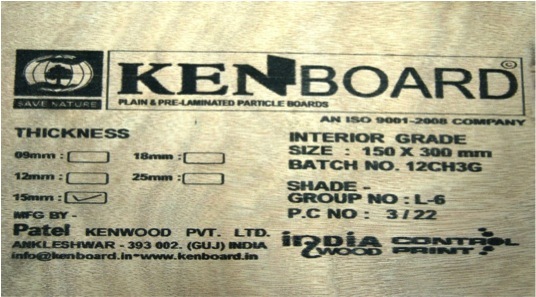 Over time dust and debris accumulate and clog the print head. 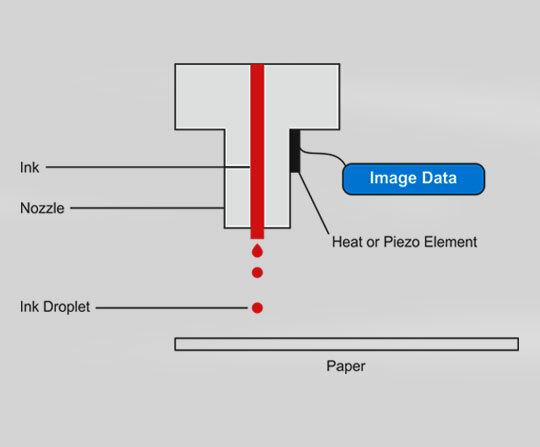 The HR printer is equipped with an automatic purging feature that ejects a small amount of ink to clear the debris from the nozzles. This keeps the print quality and printer in top condition at all times. 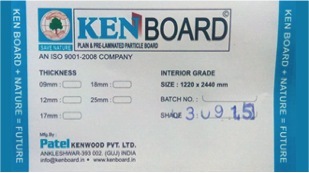 The ink used for purging is collected, filtered and circulated back ensuring complete ink recuperation and no ink wastage or unnecessary costs. 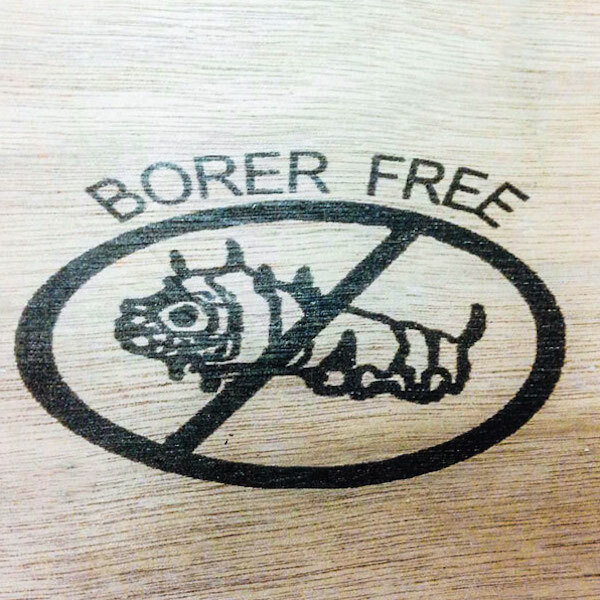 The HR printer uses oil-based inks that, unlike water and solvent-based inks, don’t dry in the print head. 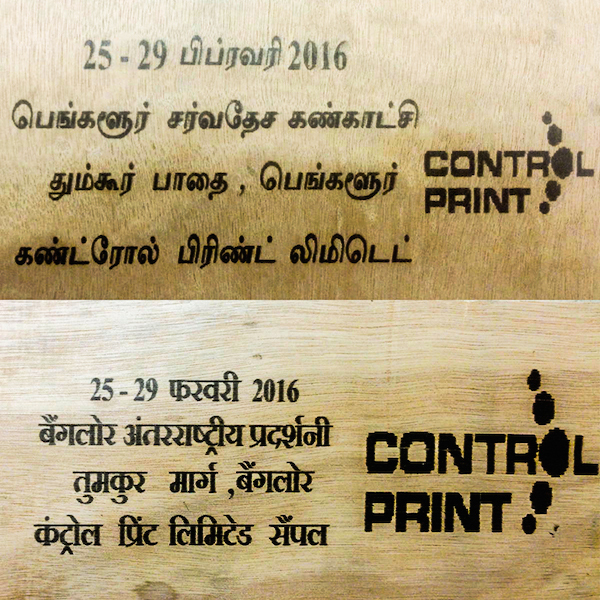 The combination of automatic purging and oil-based inks guarantees the printer remains in top condition with very little maintenance. 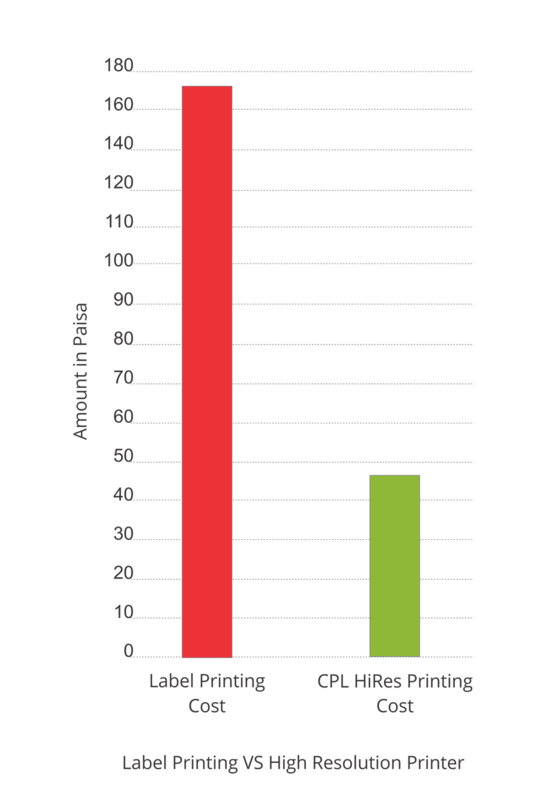 Furthermore, our locally manufactured inks are not exposed to exchange risk, resulting in stable prices compared to imported inks. Reliability goes hand in hand with ease of use. We’ve added features to the already user-friendly Piezo DOD technology to help your operators establish their comfort with the printer. Automatic purging and oil-based inks mean there is no need for complicated startup and shutdown procedures. Simply switch off the machine at the end of the day and on again the next. Anyone used to smartphones feels instantly comfortable with the HR printer’s icon-based user interface. 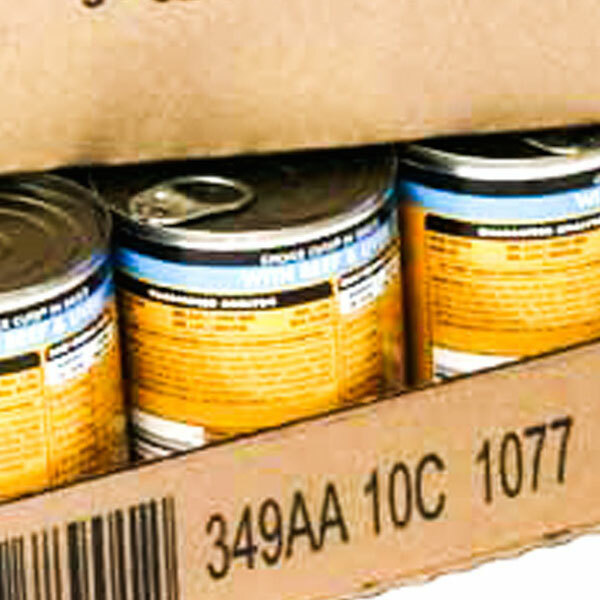 Horizontal for printing on sides of objects such as shipper cartons.